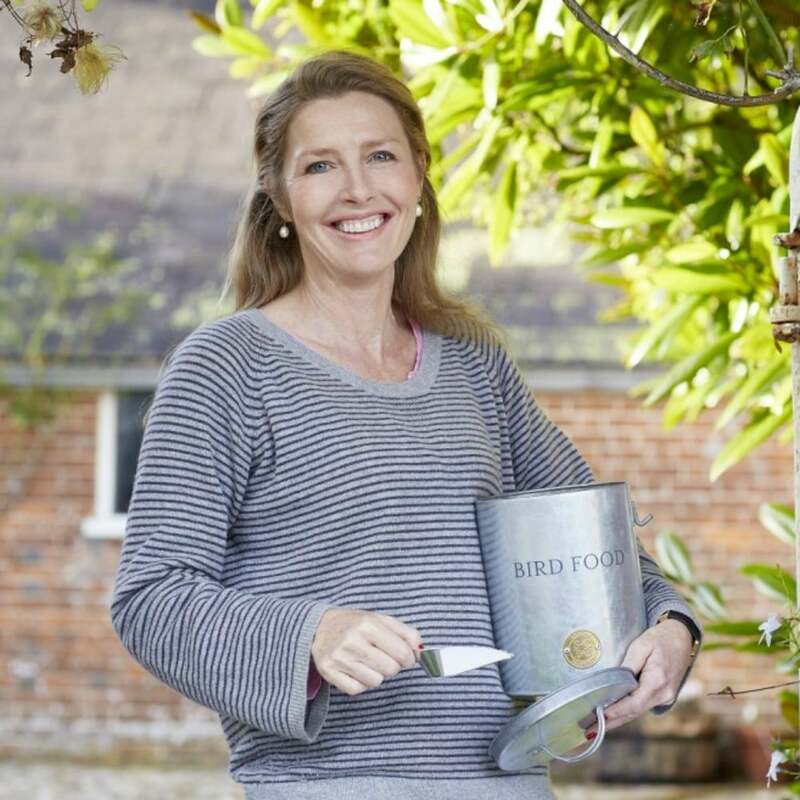 This Sophie Conran designed bird food tin from Ruddick Garden Gifts would make a fantastic gift for anyone who loves to feed the birds in their garden. 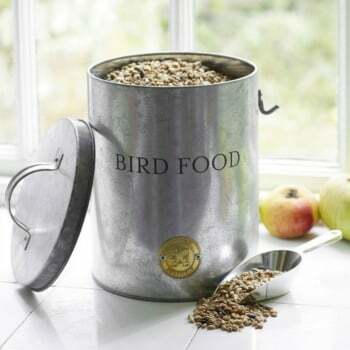 The bird food tin is galvanised and pest proof and comes with a handy scoop which can hang on the side of the tin. The tin comes in a perfect size for fitting neatly under your arm and stops spillage and mess.